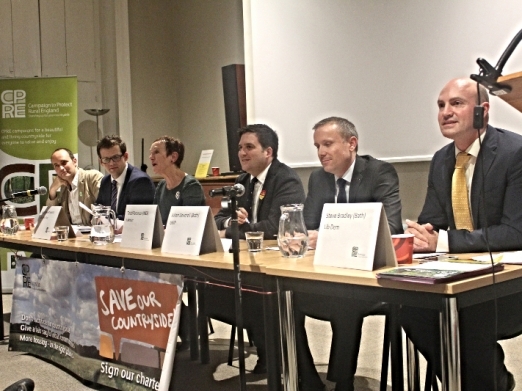 Bath and NE Somerset district of Avonside was the first CPRE branch to host a “hustings” with four of the Prospective Parliamentary candidates for Bath and one for the surrounding North East Somerset constituency. 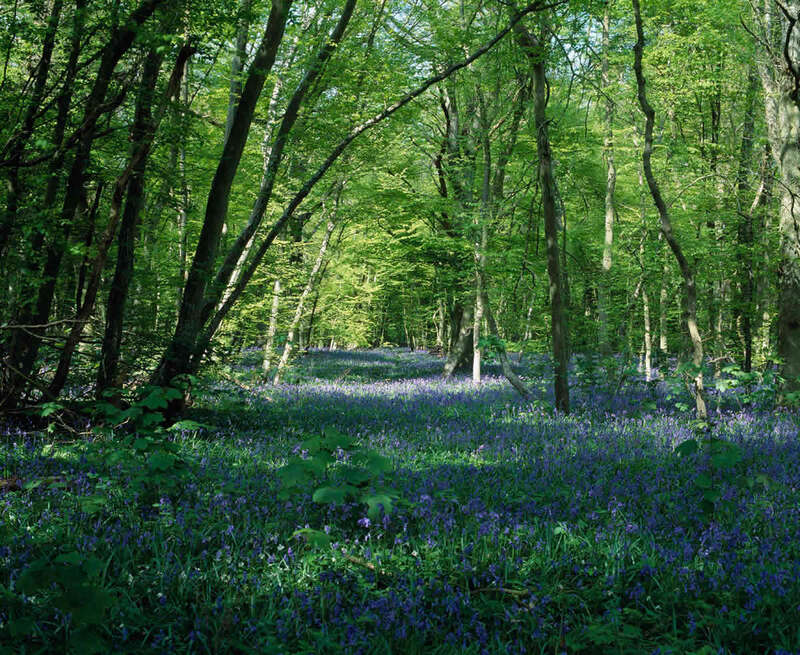 With the autumn statement due to announce a ‘roads revolution’ and a focus on fracking, the priorities of rural communities risk being sidelined, says Lord Robin Teverson, Chair of the Rural Coalition. CPRE’s Avonside branch was delighted to welcome our national president, Sir Andrew Motion, to discuss countryside issues and examine threats to landscape and the impact of housing and infrastructure projects. 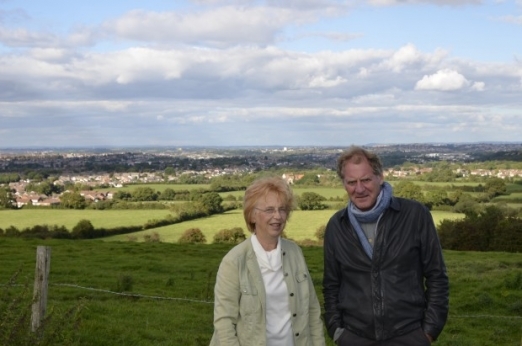 The Bath and North East Somerset Group of the Campaign to Protect Rural England recently held an event where Prospective Parliamentary Candidates from each of the main parties gave their views on a number of key topics concerning the local countryside. This followed the controversial adoption by Bath and North East Somerset Council of a Core Strategy which sacrificed some of the local Green Belt for housing. 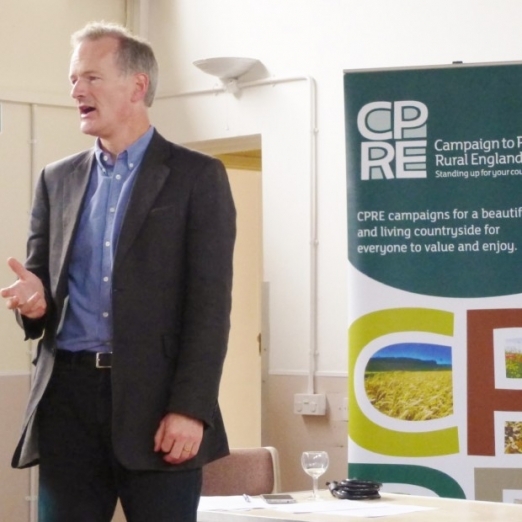 CPRE’s North Somerset District group were keen to hear from John Penrose MP, Weston-super-Mare, at their Annual General Meeting last month (Saturday 20th September), in Winscome Church Hall. The meeting was attended by members and concerned residents. It was addressed by Georgie Bigg, Chairman of CPRE North Somerset District group, and John Penrose, MP, Weston-super-Mare.